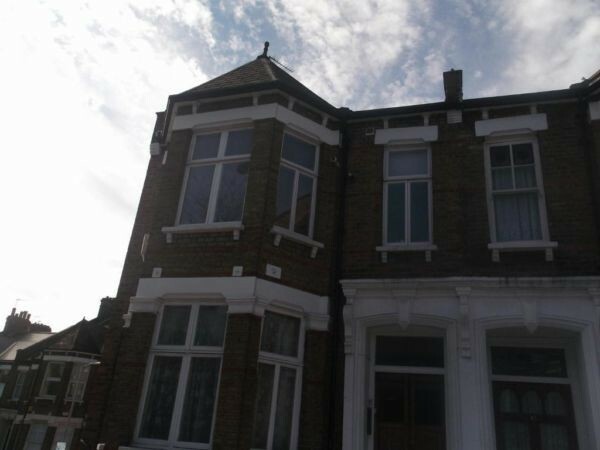 Welcome to LeBern, one of South London’s Premier Sales and Letting agents. At LeBern Estate Agents we maintain that our reputation and customer service is the key to our success. We build on trust to maintain that reputation. We have therefore developed a first class approach to Estate Agency that provides customers with an exceptional experience when using our property services. 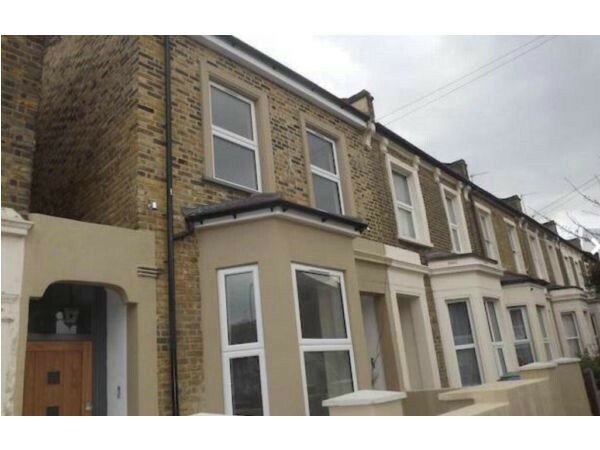 LeBern’s strength lies in our attitude to provide a highly individual service that is backed by professionalism, property experience and in-depth knowledge of Old Kent Road and the surrounding areas. 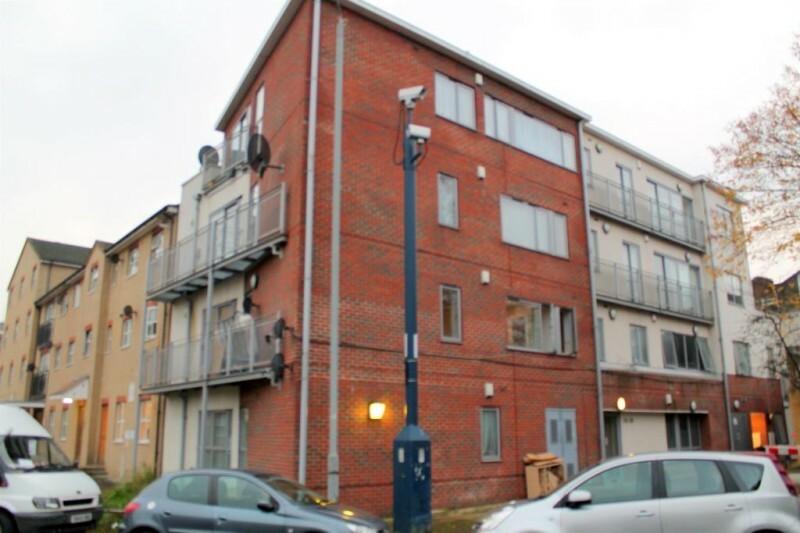 Ultimately, our aim is to deliver property solutions in the Old Kent Road area that will invite ongoing recommendations from our satisfied customers in years to come. Here at LeBern Estate Agent you will find us hardworking and conscientious with one aim in our minds at all times: to find you a buyer for your property. All of our staff are self employed which gives them an incentive to work harder for YOU! We work to get you the best price at an affordable fee. We offer one of the lowest rates in the area at just 1% of your agreed sale price for a service that knows no equal. All properties offered for sale will get a quality description with wide-angle photographs to enhance appearances and attract all prospective buyers. We do not do things by half.